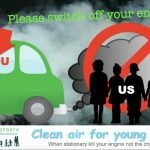 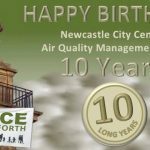 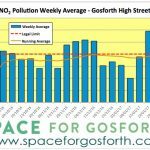 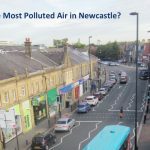 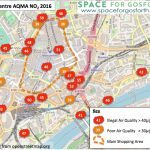 This entry was posted in Air quality, Parking, Retail and tagged air quality, city centre, pollution, safety on October 28, 2017 by SPACE for Gosforth. 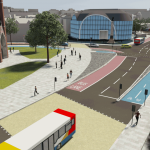 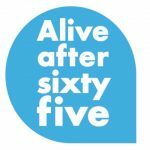 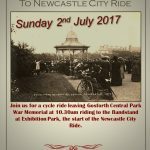 This entry was posted in Cycling and tagged city centre, City Ride on June 23, 2017 by SPACE for Gosforth. 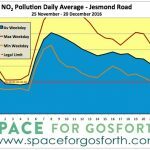 This entry was posted in Air quality, Cycling, Public Transport, Safety, Surrounding areas, Walking and tagged city centre, commonplace on November 4, 2015 by SPACE for Gosforth.